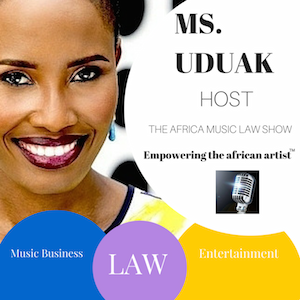 Publicist and entrepreneur Toni Payne is a guest on the 95th episode of The Africa Music Law Show with Ms. Uduak to talk entertainment business, her career trajectory, the highs and lows of discovering and managing 9ice and much more. This is a two-part interview series. Part two will be published next week Monday, April 24, 2017. 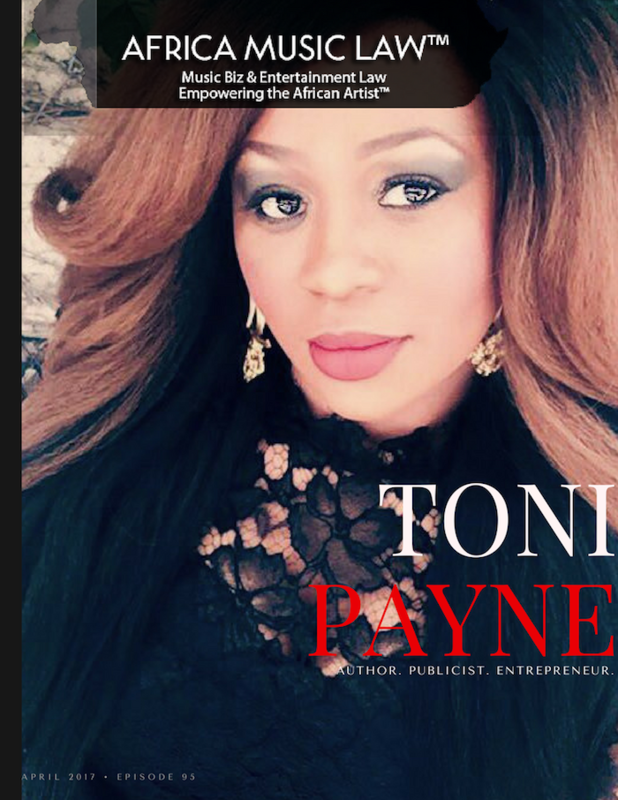 Toni Payne, the founder of Toni Payne Concepts, has an extensive background in the entertainment industry as a publicist, an A&R executive, an artist-manager, publisher, writer, poet, voiceover artist, media personality, and entrepreneur. She has enjoyed success in the Afrobeats field and was directly responsible for discovering and developing one of Nigeria and Africa’s noted contemporary artist 9ice. Payne was so effective with her management and leadership style that she helped position and propel 9ice to global reach and visibility. On June 27, 2008, Payne watched from backstage at the Hyde Park in London, as 9ice, the sole artist selected from Nigeria, graced a global stage to perform at the 90th birthday celebration of the great Nelson Mandela (RIP). The event was hosted by Will Smith and Jada Pinkett-Smith, and included performers such as the late Amy Winehouse and Josh Groban. It was a big moment for Nigeria and Africa. Payne, as a publicist, has also represented many of Africa’s celebrated artists such as Onyeka Onwenu, 2Face Idibia, and Olamide. Prior to launching her career in the entertainment industry, Payne was a successful publicist in the fashion industry and a fashion and beauty retail entrepreneur in Los Angeles. Ever trailblazing, in 1999, she launched Nigeria’s first-ever online entertainment magazine, Nigerianentertainment.com, a popular forerunner to today’s leading entertainment blogs. 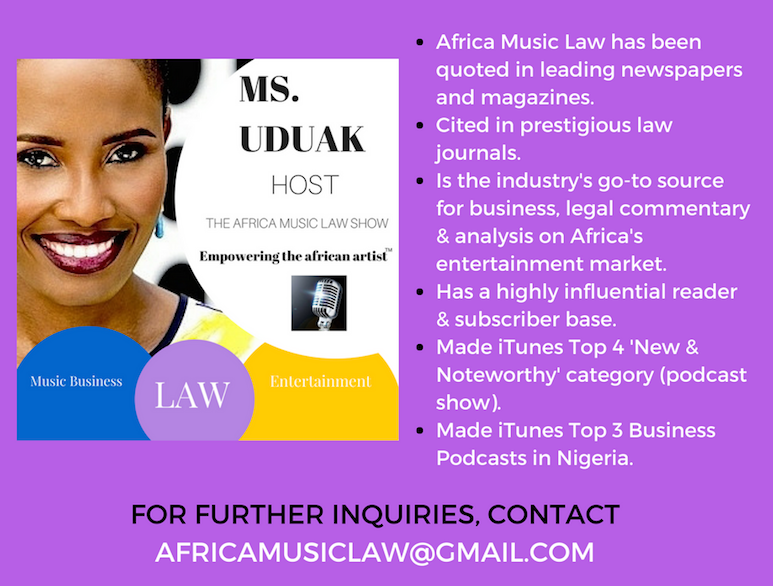 In 2011, while living in Nigeria, she starred in her own nationally syndicated reality TV show, “My ChamPayne Life,” which documented the challenges she faced as a woman publicist in the spotlight in a male dominated industry and society. 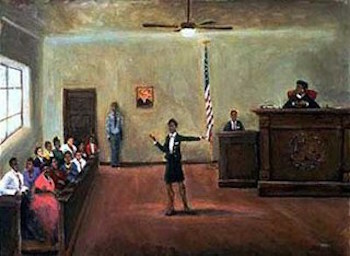 The show was a fan favorite and aired in over 50 countries across Africa. In 2015, Payne released her first Spoken Word Poetry album titled “I am OSHA” which means “I am a Goddess” in the Yoruba language. The poetry album received wide praise from fans and industry insiders alike. She is the owner of a lifestyle website ToniPayneOnline.com where she pens diverse articles on entertainment, health and wellness, parenting, poetry, short stories, quotes and more. She is also the producer of “Trending Topics with Toni Payne,” a complimentary podcast to her website. Payne is currently working on her book “Diary of a Wordsmith” which will feature some of her best-written works.